The Substance of Shadow–Free This Weekend! Hey guys. My short story, “The Substance of Shadow,” is free on Amazon this weekend. 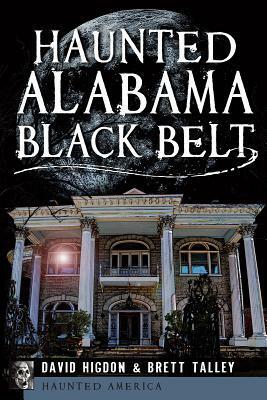 Go pick it up for your Kindle. It’s hard to beat free. 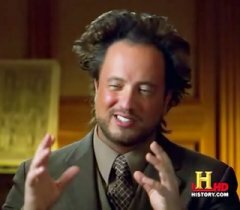 This story is sort of the genesis for The Void, so see where it all began! Hope you enjoy, and tell your friends. Hey guys. Head over to the Lovecraft eZine and enter a contest to win a signed copy of The Void. It’s a great site, and everyone should follow it if you enjoy Lovecraftian fiction. The Void is the new kid on the block, but That Which Should Not Be is still going strong. Here’s an opportunity to win one of ten copies, signed, from Goodreads. Check it out, and good luck! Hey everybody. My new book, The Void , is dropping this coming Friday the 13th. In honor of that, I am hosting a give away of five copies of the book. These are first edition special prints we did for the HWA convention in March. The good part is that they are individually numbered and there’s only a hundred of them, so they might be worth something one day. The bad part is that they were a rush print, so we had no time to edit them. I finished up the final edit last week, and I can promise you this–there are typos. Typos have never bothered me when I am reading, but I know that’s not the case for some of you. So if you hate typos, don’t enter this giveaway! Just buy the book in a week . . . Anyway, if you want to enter, email me at brettjtalley@gmail.com. Time Is Running Out To Win The Void! 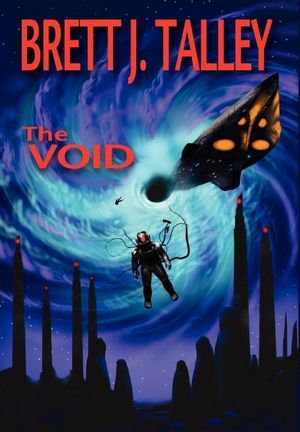 If you are on Goodreads, click here to win one of ten copies of The Void! 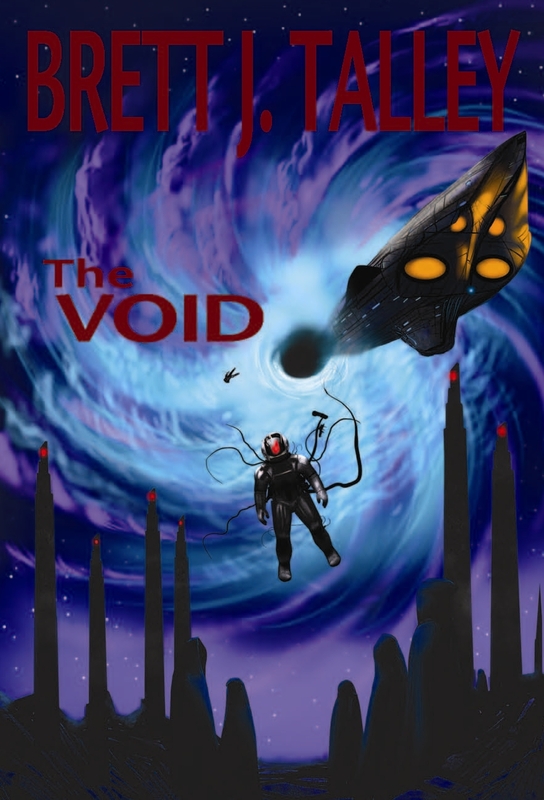 Memorial Day Giveaway of My New Book, The Void! Hi everyone. In honor of the Memorial Day holiday, I am giving away five (physical) copies of my new book, The Void. These particular copies were only printed for the World Horror Convention in Salt Lake City. I have a few left over, and I want to share them with you! The good news is you get the book for free two months before it officially comes out, and you get a limited edition, signed and numbered copy. 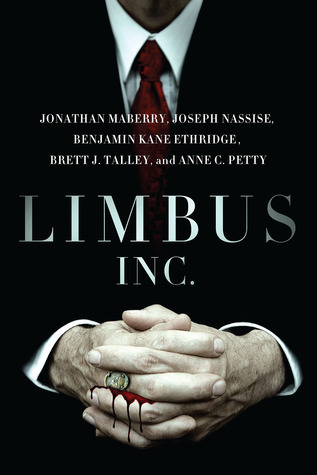 The bad news is that there may be a few more typos than normal since the editing process was not complete at the time . . .
What do you have to do to enter, you ask? Simply email me at brettjtalley@gmail.com. On Memorial day, I will draw five lucky names and contact you. All I ask in return is that you read the book and, if you like it, post a review on Goodreads and Amazon. I’d also like you to tell your friends about it, but I will leave that up to you. So email me now and tell your friends! 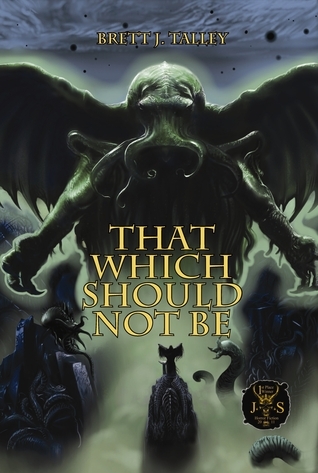 Just wanted to remind everyone of the giveaway that the Lovecraft eZine is doing for my novel as well as three other Lovecraftian works. Click here to learn more.